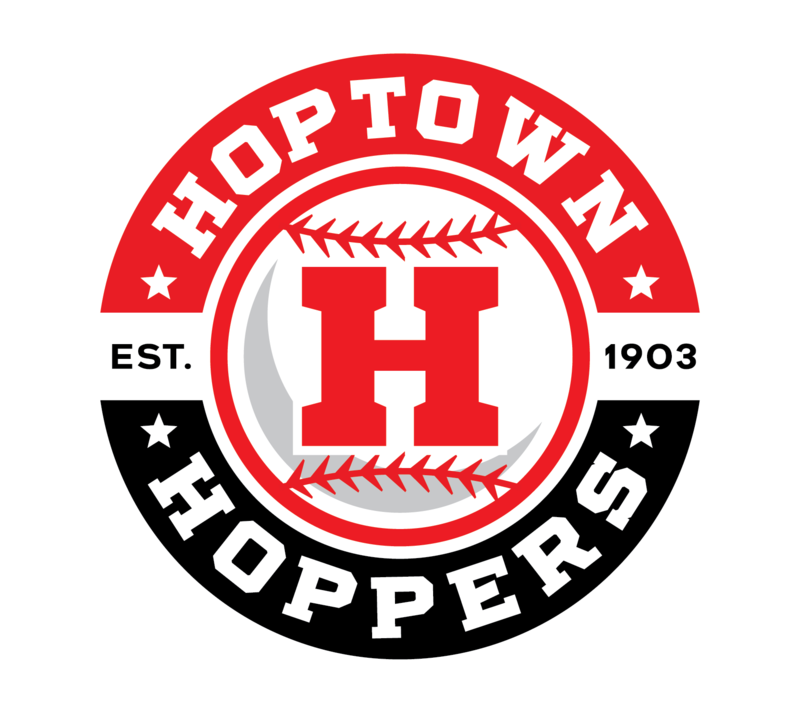 The Hoptown Hoppers have a tremendous group of host families who open their homes to Hoppers players and staff during the season. Players are welcomed into local homes and usually develop lifelong relationships during the two months they share with host families. Hopkinsville is recognized as Kentucky’s most charitable city per capita. And, our citizens and fans are also unbelievably giving when it comes to sharing homes and families with the Hoppers. 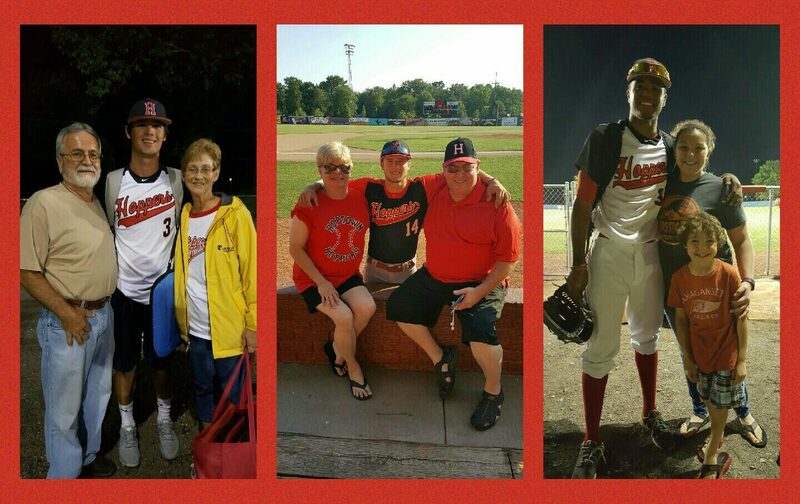 Utilitizing host families, instead of placing players and coaches in apartments or hotels, helps makes the entire Hoppers team a more genuine “part of the community.” Host families share their experiences and relationships with their “summertime sons” (Hoppers) with their friends and neighbors, which helps promote the team. That in turn helps broaden the already strong fan base for the club. Players are usually granted a good deal of independence in host family homes. The general rule is that Hoppers players are treated as part of the family and must “play by the rules” that apply to the rest of the household – with age appropriateness. The end result? Real homes and great environment for the players. Wonderful bonds are built. And, Hoppers players become real members of the Hopkinsville-Christian County community. Hoppers board member, Jamie Folz, is the Host Family Co-ordinator for the team. If you want to open your home to host a Hopper, or if your son is playing in Hopkinsville and you have additional questions, get in touch with Jamie via email by clicking HERE.